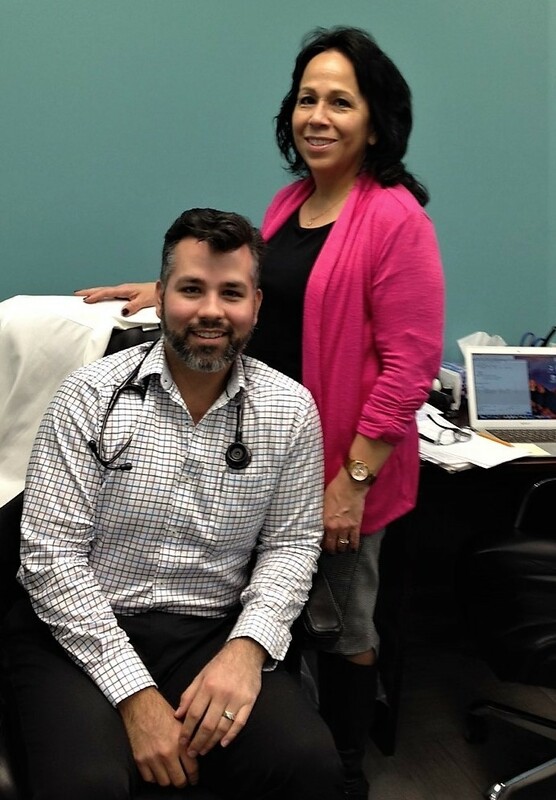 At McMaster Family Practice (MFP), we are a team of over 90 health care providers dedicated to the health and wellness of you and your family. We are one of three clinics within the McMaster Family Health Team. As a teaching clinic, we providing training to new family doctors and other health professionals. We’re also always researching the newest ways to provide the best care to our 16,000 patients! We’re always here for you and are excited to have you as part of the MFP family!